Where does Poup Alerta come from? Unlike many other adware applications that generally do not have a direct distribution source, Poup Alerta can be downloaded from the official website via poup. com. br/poup-alerta. However, it may happen that the file you download is impossible to run on your computer. Usually, the file you downloaded is not an. 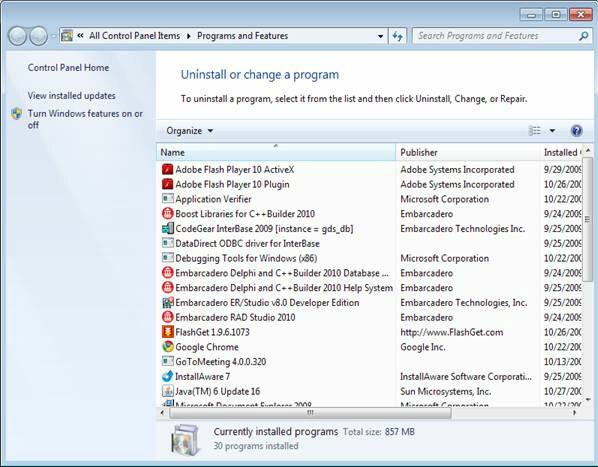 exe extension file, so unless you know how to run a different kind of installer might not be possible to install Poup Alerta on your PC manually. Thus, we are inclined to think that the primary distribution method for Poup Alerta is bundled downloads. According to our security research, this application may come bundled with potentially unwanted and perhaps even dangerous software. It occurs when users download freeware from third-party Web sites. Whenever you do not download the program from the official site, keep in mind that it may come bundled with annoying and potentially even harmful applications. Even computer security tools can be bundled with freeware if you download them from third-party distributors! What does Poup Alerta do? 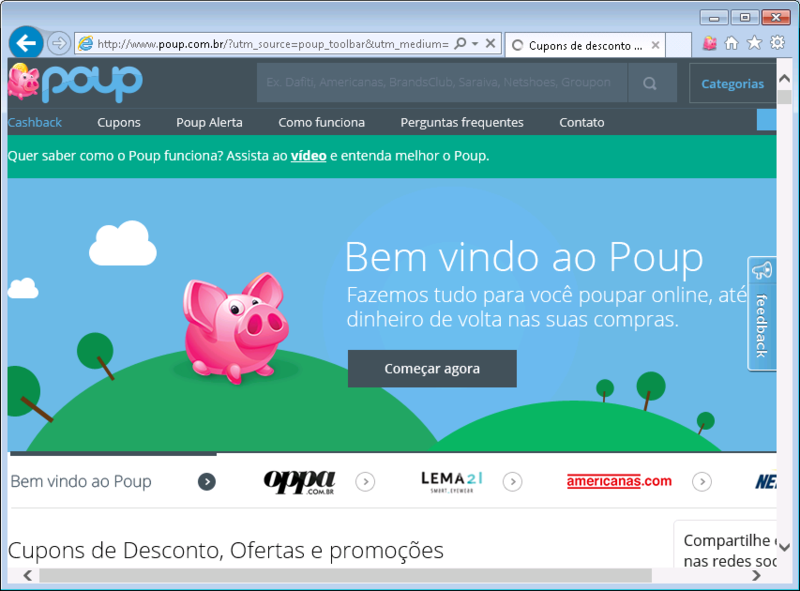 As one can easily say, Poup Alerta displays pop-ups. This application to collect data about what sites you frequent, and it tracks your web search queries. When it has enough data collected Poup Alerta shows commercial ads on Centaur. com. br, walmart. com. br, marisa. com. br and many other Brazilian websites. 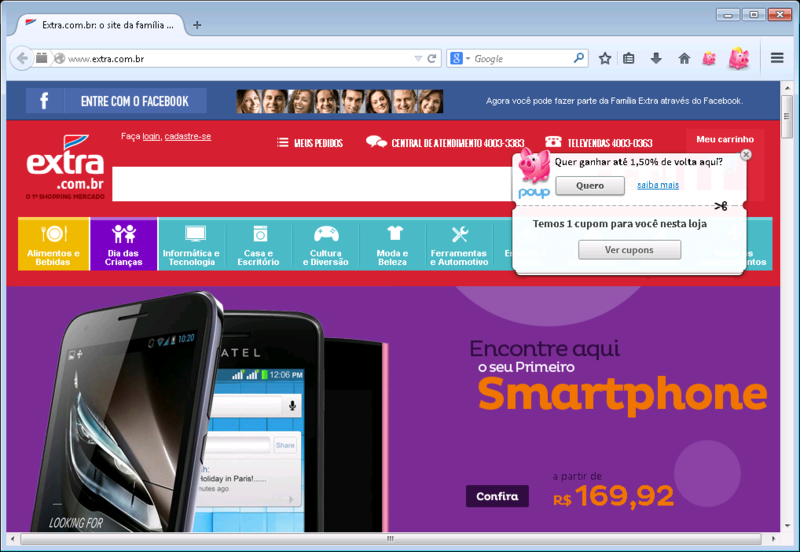 But even if you are not located in Brazil, Poup Alerta may enter your computer and spam you with annoying pop ups. The major problem associated with Poup Alerta is its vulnerability to third-part of exploitation. 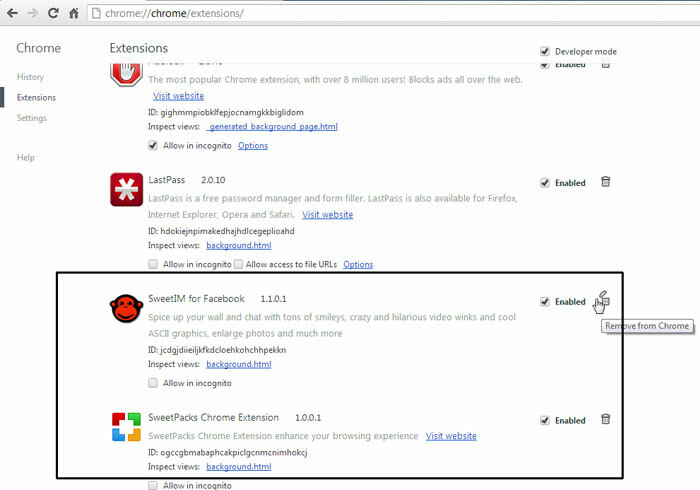 This program can be used by cybercriminals to distribute links to malware-related sites. That is the reason you should NEVER the pop-ups delivered by an adware application. 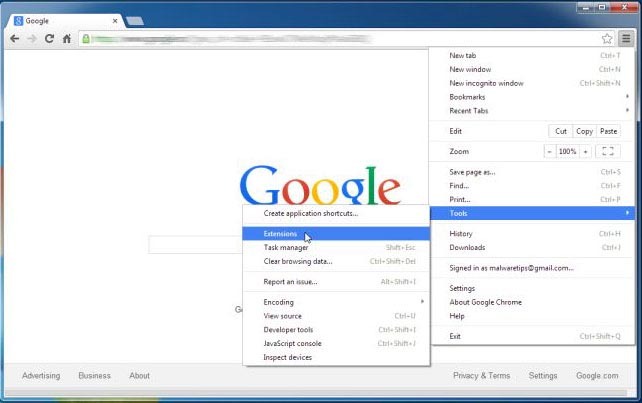 Even though, Poup Alerta is not a malicious application, you should not tolerate it on the computer any longer. 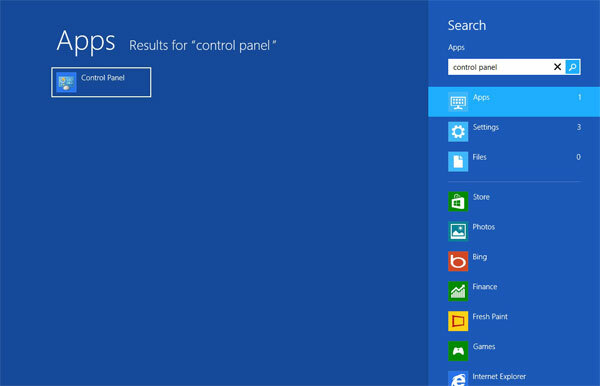 When you remove Poup Alerta via Control panel, check for other unwanted applications around. To be sure, scan the PC with a licensed anti-spyware tool and avoid visiting third-party file hosting sites in the future. Also, should you have any further questions about Poup Alerta the removal or your computer security in general; you can always leave us a comment in the box below this description. When Charm bar appears, click Settings and go to Control panel. Select Uninstall a program and remove Poup Alerta. Go to Uninstall a program and remove Poup Alerta. 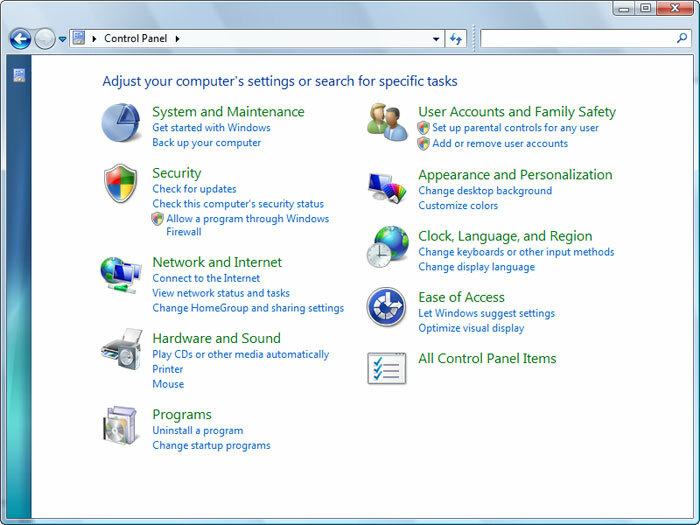 Click Start menu and browse to Control Panel. 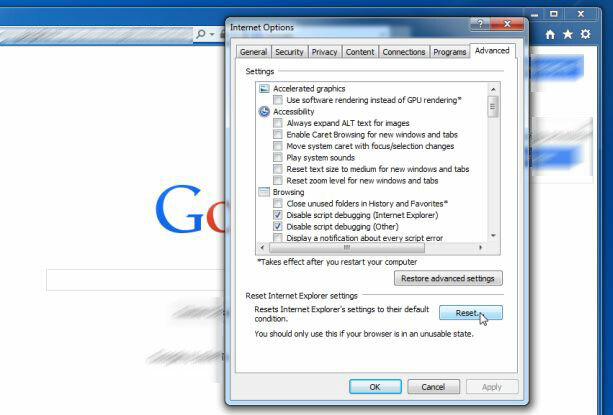 Select Add or remove programs and uninstall Poup Alerta. In this tab, delele ane unfamiliar plugins by pressing on the icon of trash can. 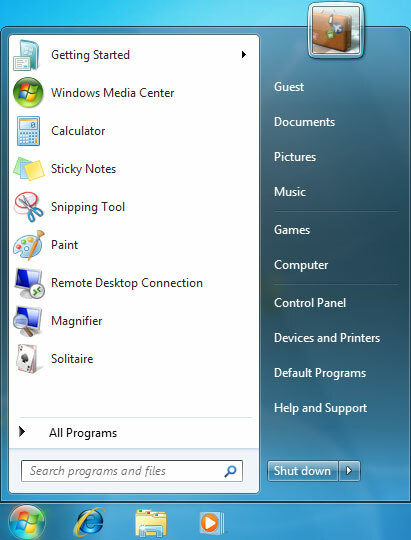 Importantly, have all or one of these programs removed: Poup Alerta, HD-Total-Plus, SafeSaver, DP1815, Video Player, Convert Files for Free, Plus-HD 1.3, BetterSurf, Media Player 1.1, PassShow, LyricsBuddy-1, Yupdate4.flashplayes.info 1.2, Media Player 1.1, Savings Bull, Feven Pro 1.1, Websteroids, Savings Bull, HD-Plus 3.5.